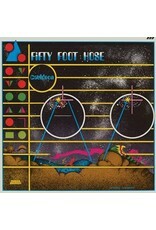 An electronic rock band wasn't even an idea when Fifty Foot Hose released their landmark debut album at the end of 1967. 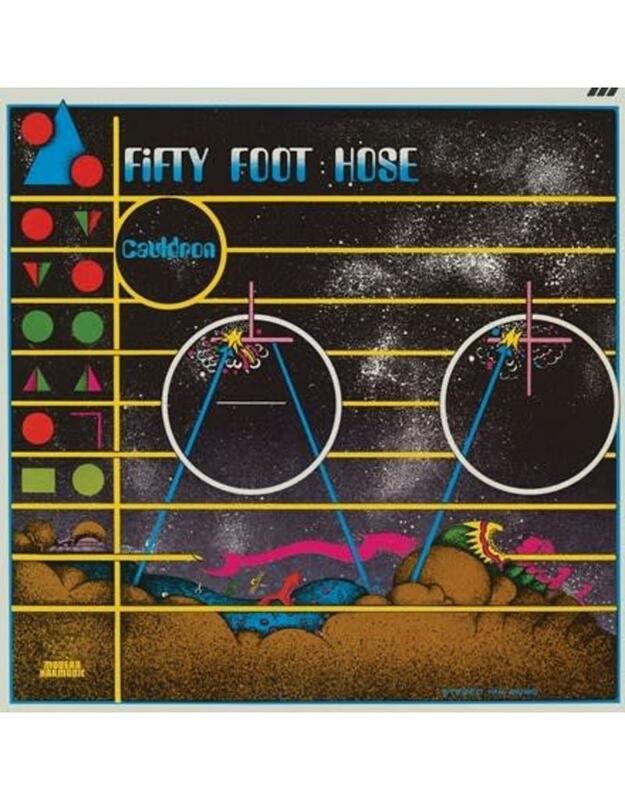 Their fusion of psychedelia and electronics resulted in a truly trailblazing sound. Cauldron stands as a signal achievement that laid the groundwork for genres that didn't even exist when it was released. Mastered from the original reels by Bob Irwin and cut by Kevin Gray. Pressed at Third Man Pressing on custom colored vinyl with zine-style insert featuring liners by FFH electronics mastermind Cork Marcheschi and the original sleeve reinterpreted to a centerfold!